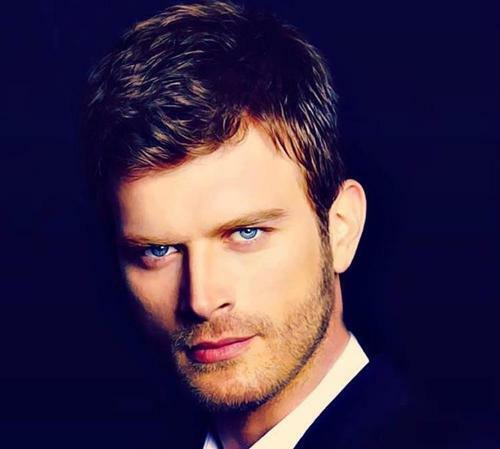 Kivanc Tatlitug gorgeous blue eyes. . Wallpaper and background images in the Turkish Actors and Actresses club tagged: turkish actor hot kivanc tatlitug.